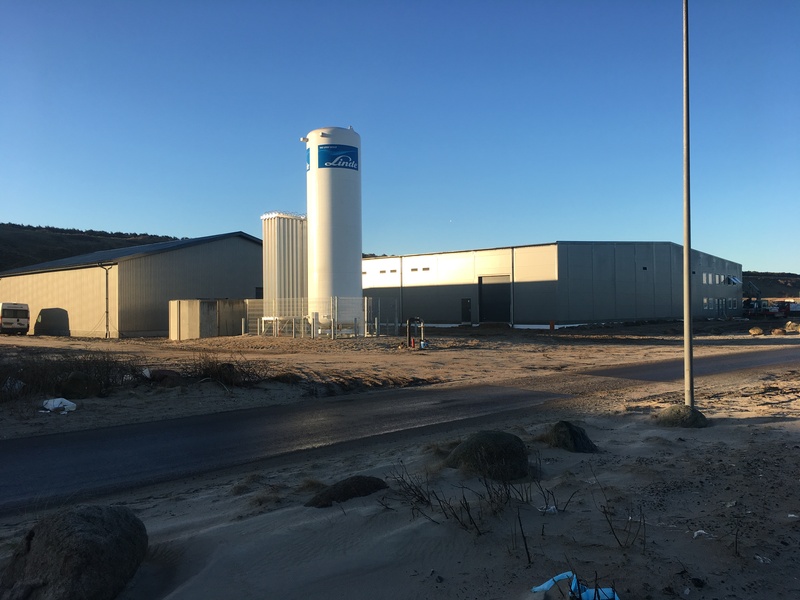 Our investment in Denmark is now moving closer to market. Significant resources have been invested into mastering the complex broodstock and fish fry process for Yellowtail. This has provided results. 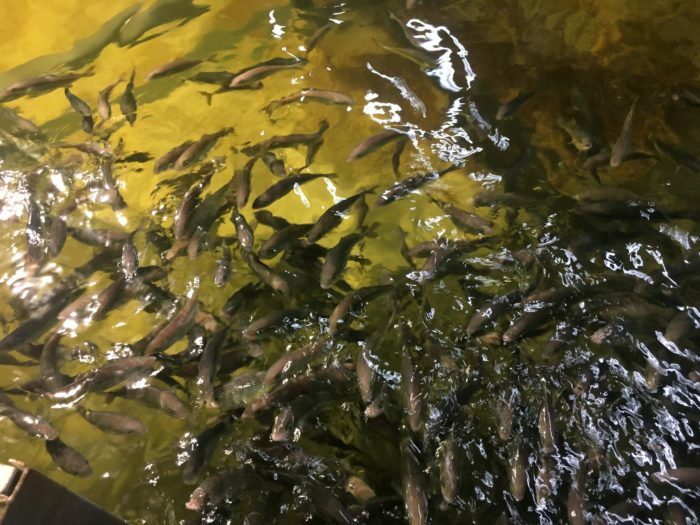 Our fish fry facility Maximus is now fully stocked with Yellowtail fish and will start deliveries to our grow-out facility Sashimi Royal this week. Sashimi Royal will in a first step be stocked with 50,000 fish in the next weeks, followed by regular stocking increases.